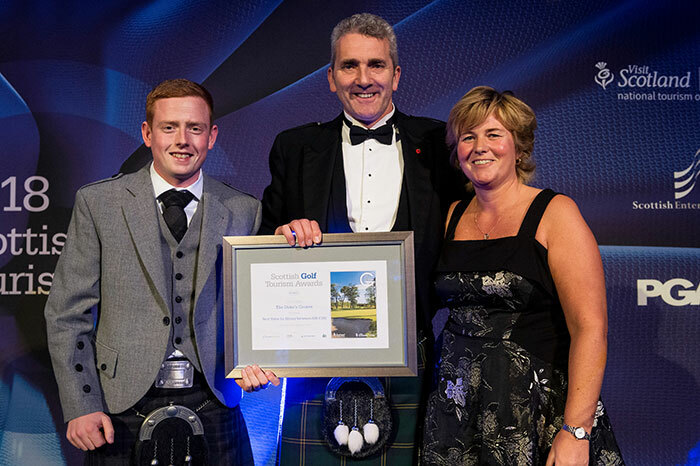 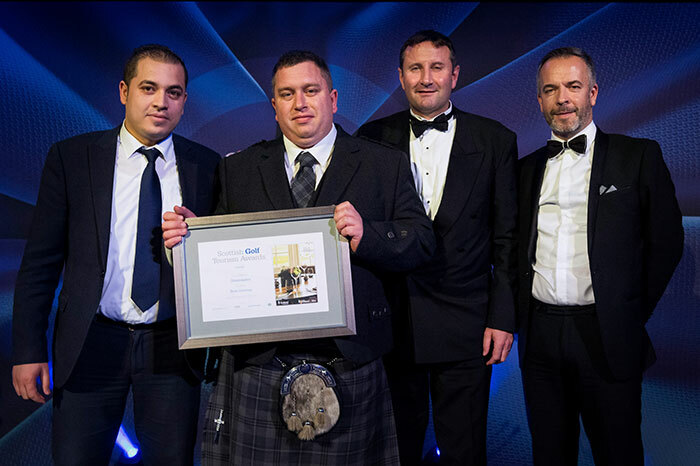 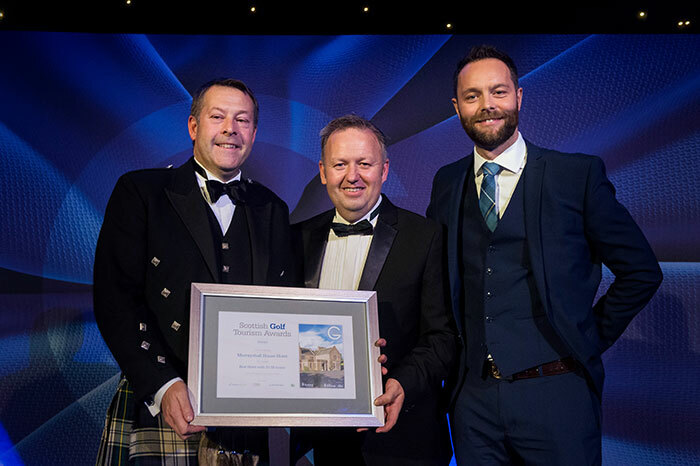 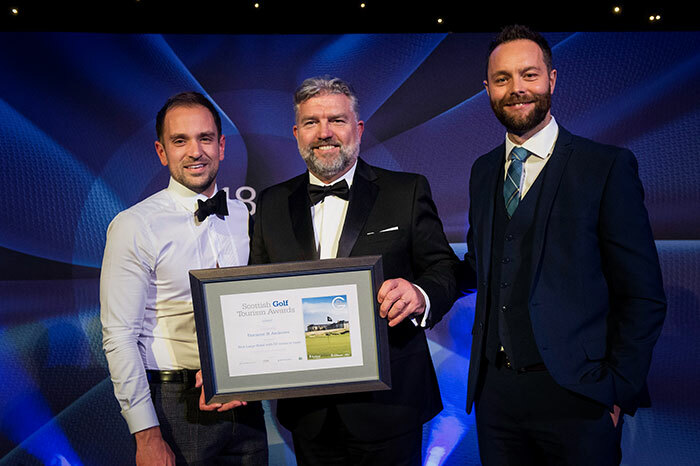 Representatives from golf clubs across Scotland descended on Fairmont St Andrews for a glittering gala dinner and awards evening that celebrated the very best of Scottish golf. 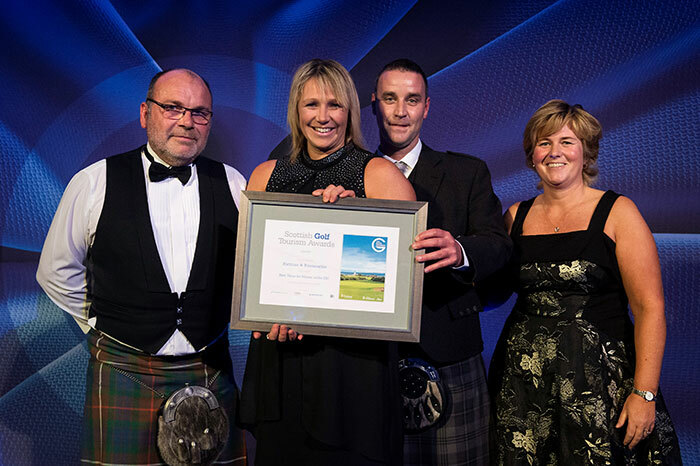 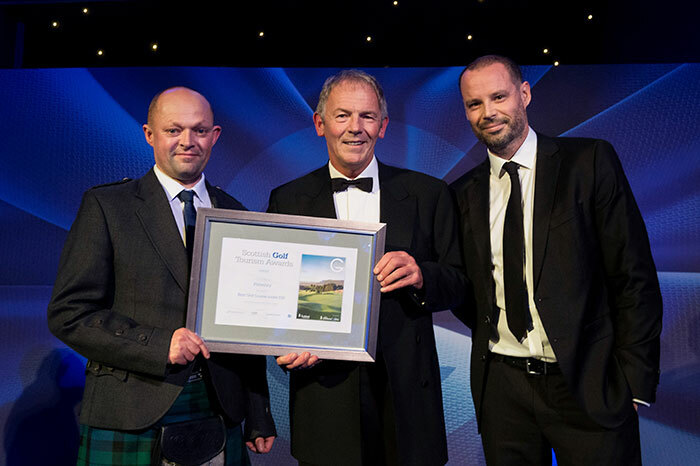 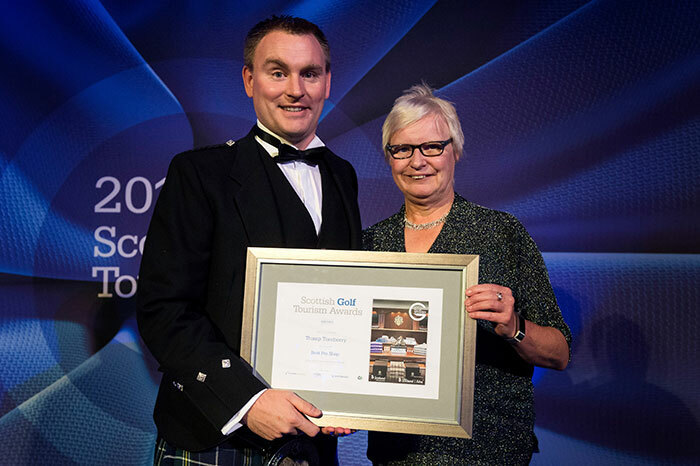 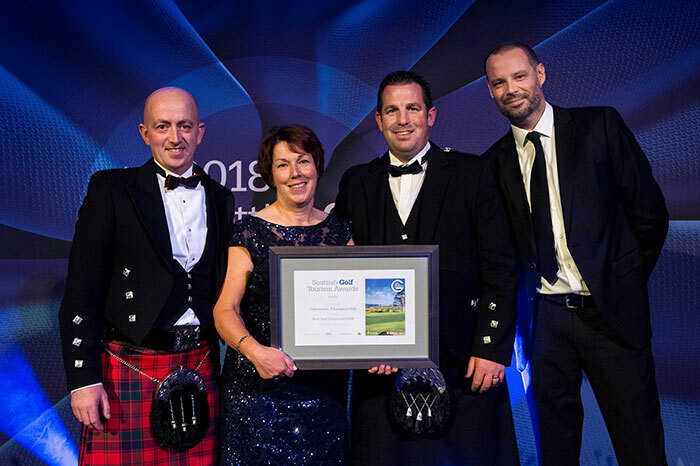 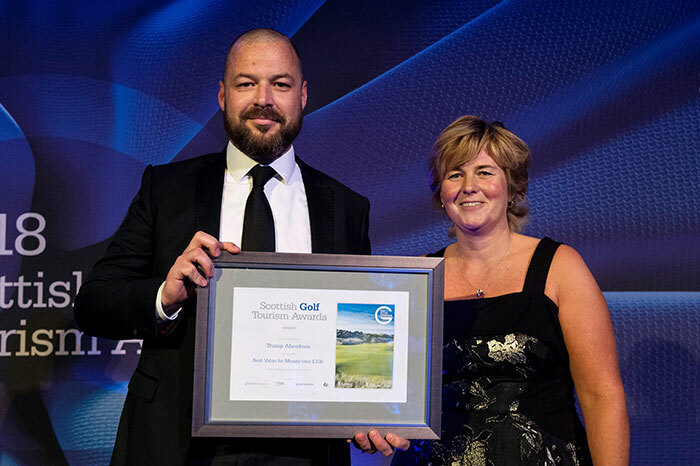 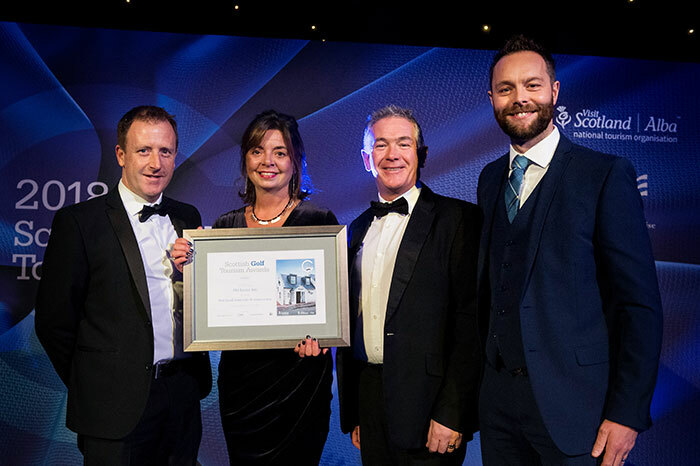 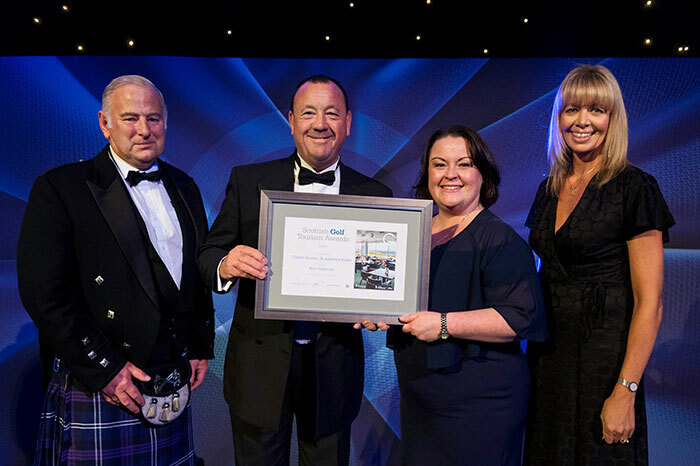 The Scottish Golf Tourism Awards, now in its fifth year, rewards the Scottish golf clubs that provide the best day out for its members and visitors alike. 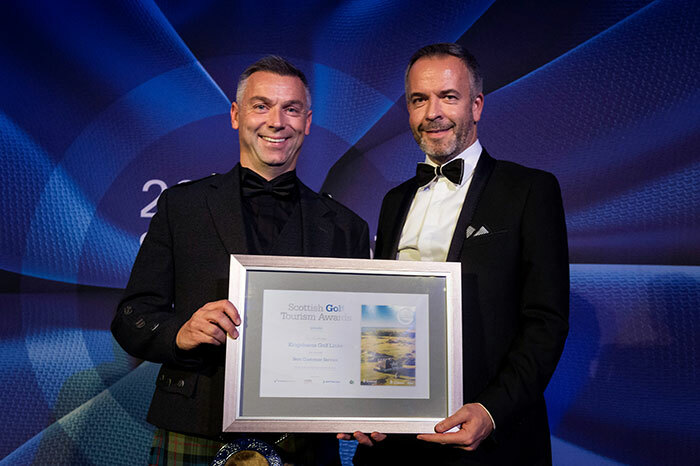 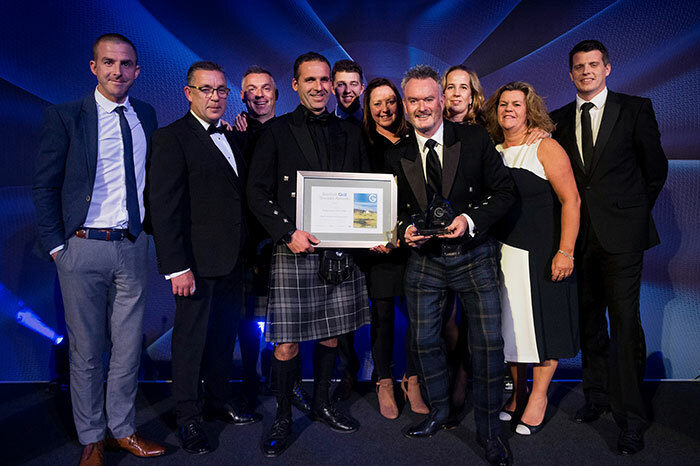 Hosted by renowned broadcaster Dougie Donnelly, the awards were the climax to the third annual Scottish Golf Tourism Week, which attracted more than 90 leading buyers from across the world to experience Scotland’s diverse golf product. 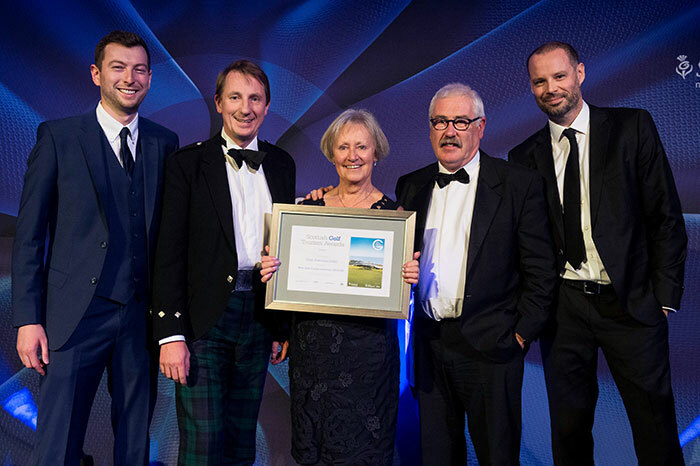 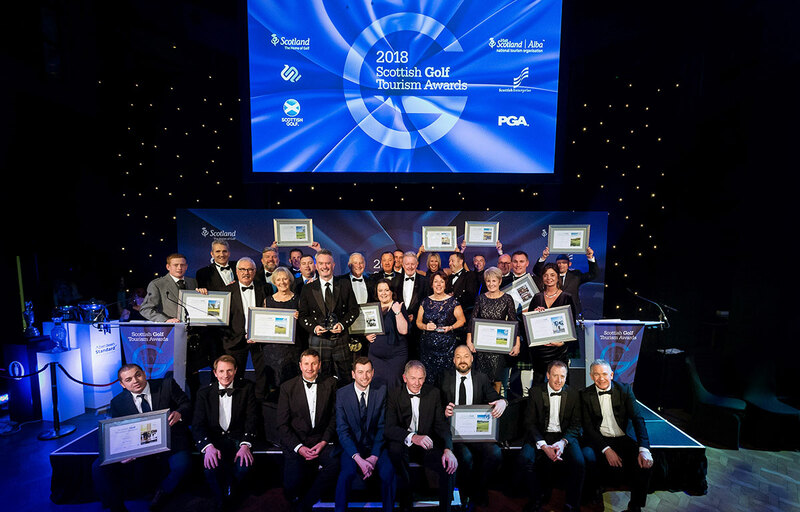 A total of 15 awards were presented on the evening, with acclaimed Fife facility Kingsbarns Golf Links taking the top prize of Scotland’s Best Golf Experience for the fourth time.